"Amazing Cymbals and Zzounds is awsome!" 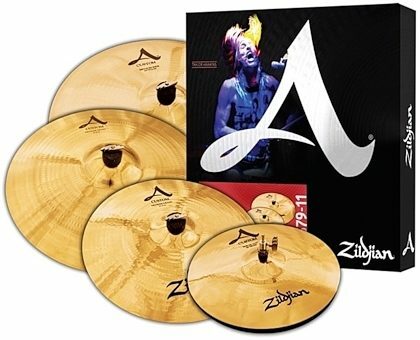 "zildjian a custom pack review"
Overall: These cutting, top of the line cymbals are smoother than a babys a*$!!! Highly recommended! Great for any musical setting, live, recording, you name it! Ease of use is a 10 out of 10! 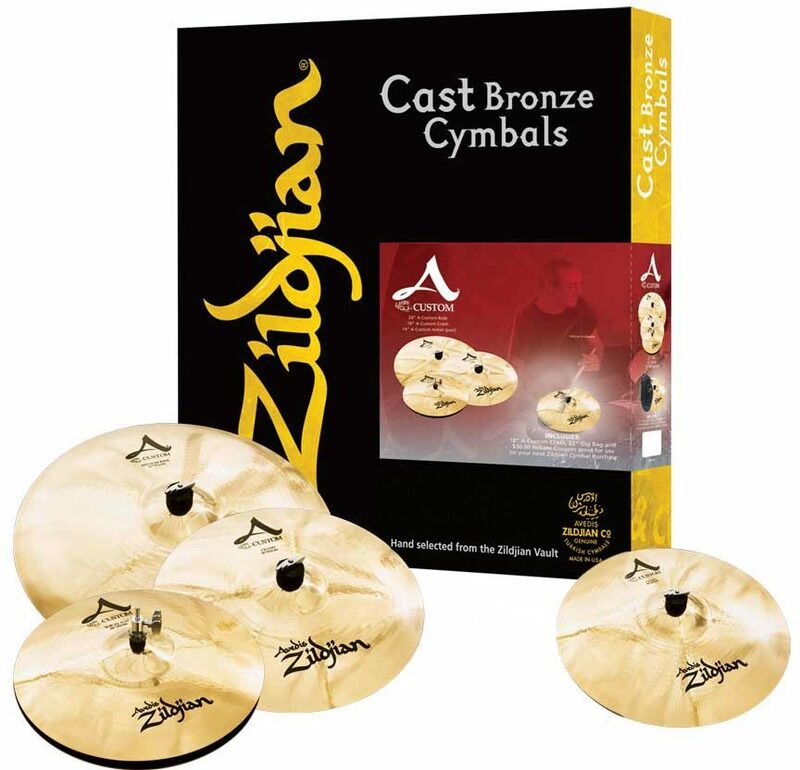 The playability corresponds with how smooth it is, literally a child can play and be more musical compared to amateur cymbals! 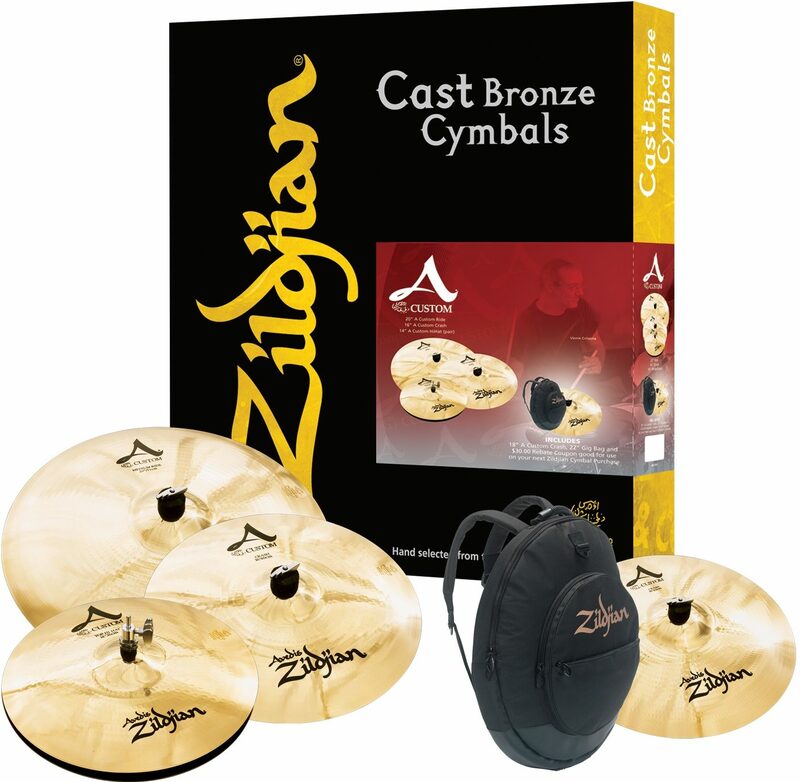 For all the people who are second guessing and want to go cheaper "DON T" .. no other cymbals compare to these. Dont lie to yourself, invest in yourself. These are the ones you need! Style of Music: Contemporary, Christian, pop, hip hop.